ROOT-IT Propagators are durable, re-usable and flexible. This Root-it Propagator is an affordable, cheaper option for your seedlings or cuttings. This propagator is designed to accomodate 77 Grodan Cubes, however will accomodate other options such as jiffy plugs or root riots.  The lids provided have ventilation adjustable holes creating a perfect compact environment, enabling you to control temperature and humidity to keep your seedlings and cuttings perfect environment maintained. 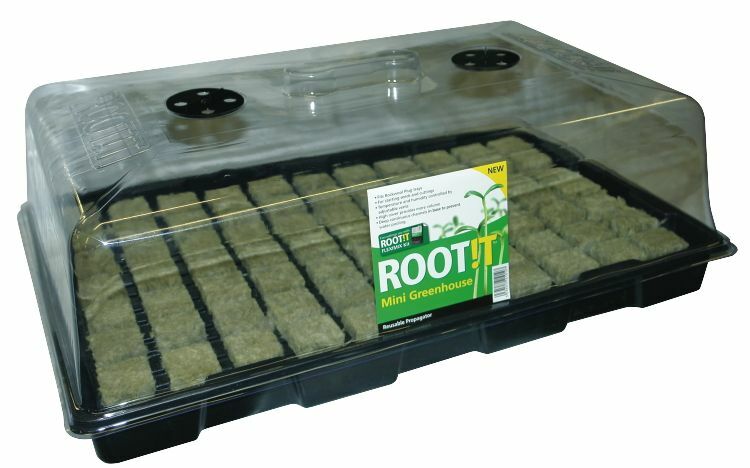 Root-it propagors as sold as a unit with lid and tray.